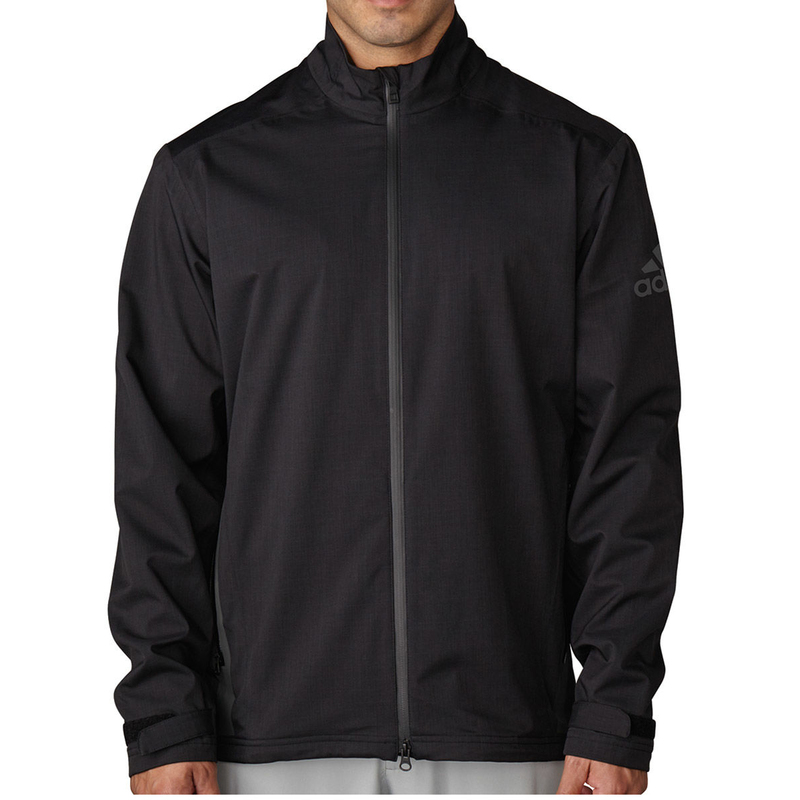 Protect yourself from the elements with the high performing Climaproof Jacket. 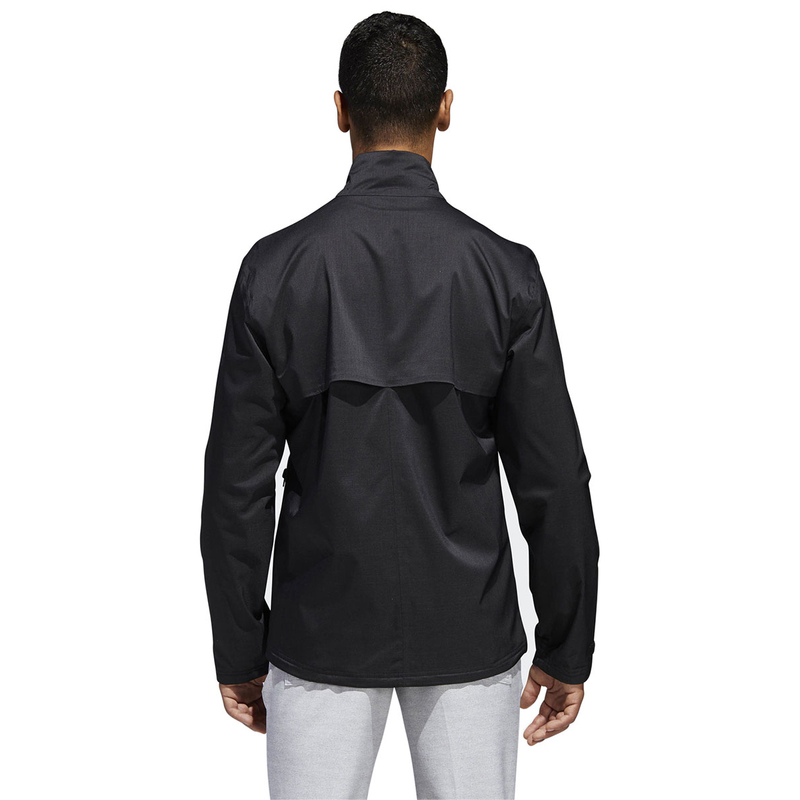 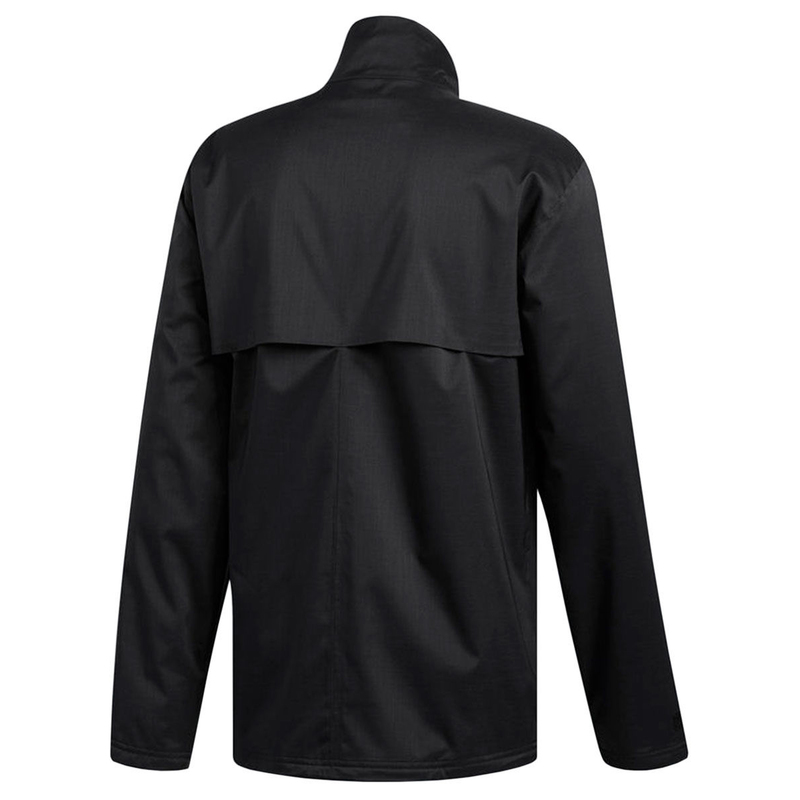 This jacket is fully seam sealed and has waterproof zips to prevent moisture from getting inside. 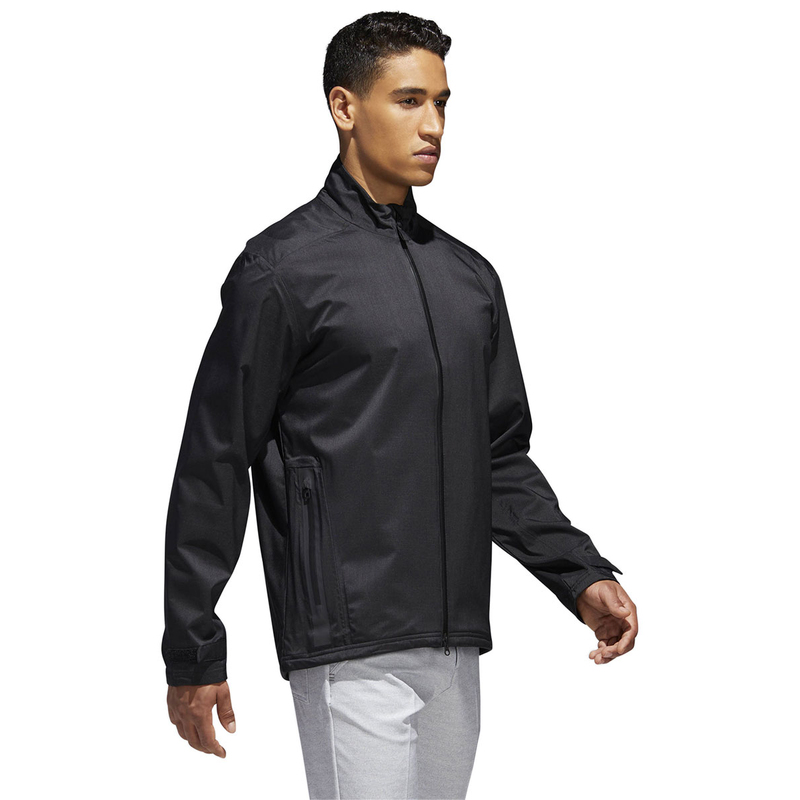 The garment has been made using a climaproof material which provides full waterproof protection, plus has a back ventilation for breathability and added comfort. 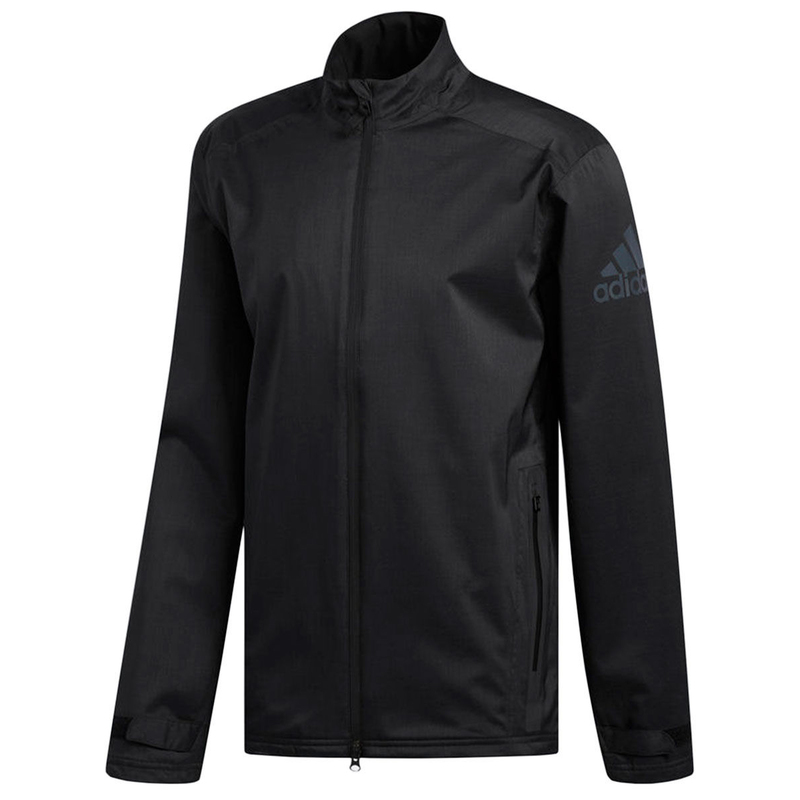 The design features a full zip opening, velcro closures and has articulated cuffs for an improved fitting. 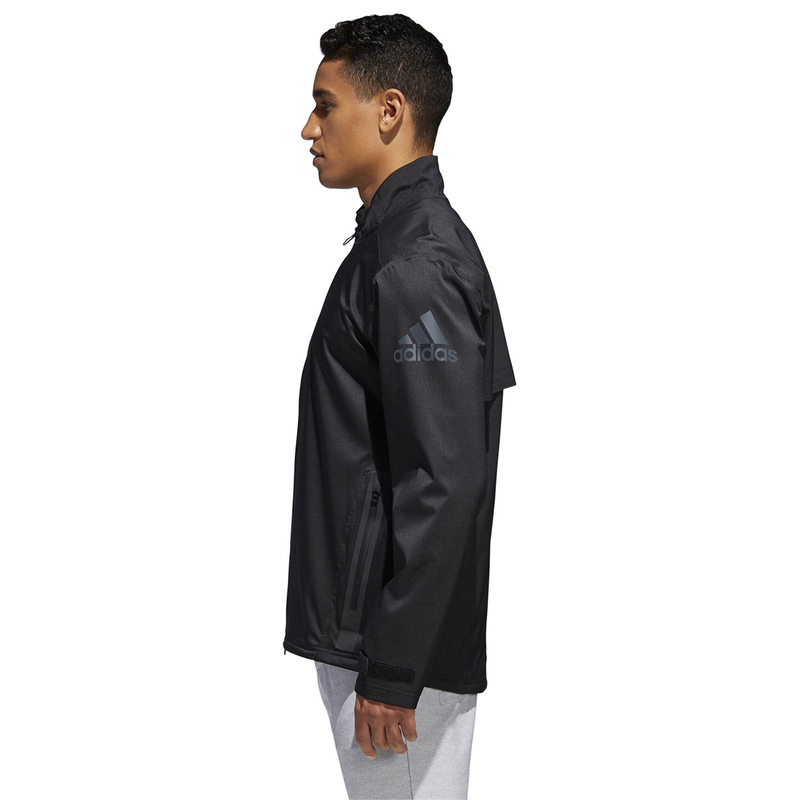 Finer details include an oversized adidas logo on the left sleeve.